The June WASDE was bullish for corn as the USDA did not change yield numbers but they did increase demand and lower global production. 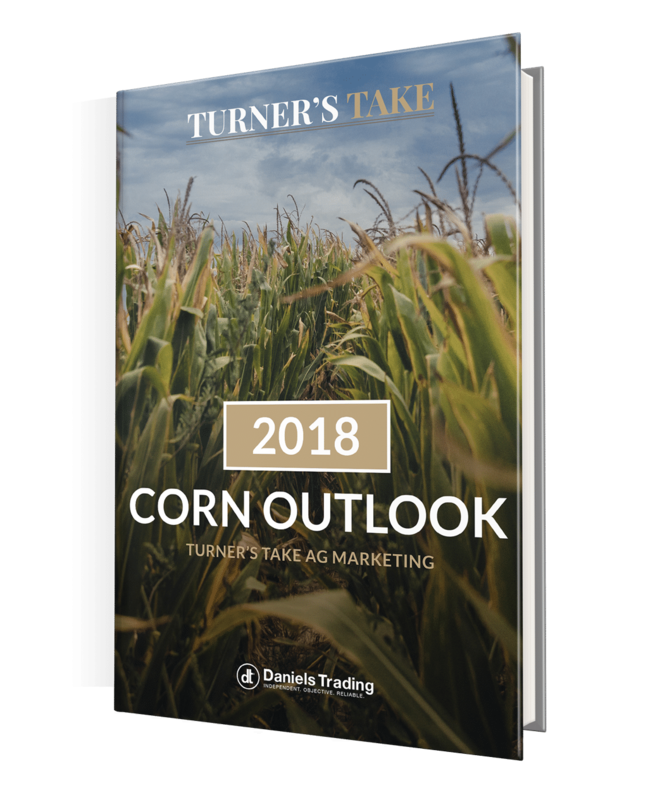 The market has been selling corn lower due to expectations of higher yields and concerns over US trade policy with foreign ag market customers. The main takeaway we had after today’s report is how volatile corn could be if we have real weather issues this summer. If we have a 180 bpa national yield we could see new crop ending stocks around 2.0 billion. If we have lower than a 174 trend line yield we could see ending stocks 1.4 billion or lower and the need for price rationing. Stay tuned!! !